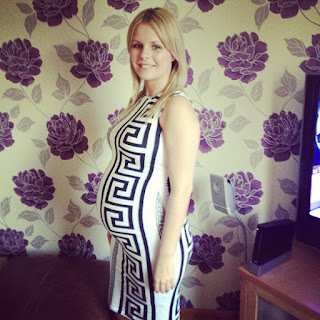 20 weeks pregnant. You can follow her on Twitter here. 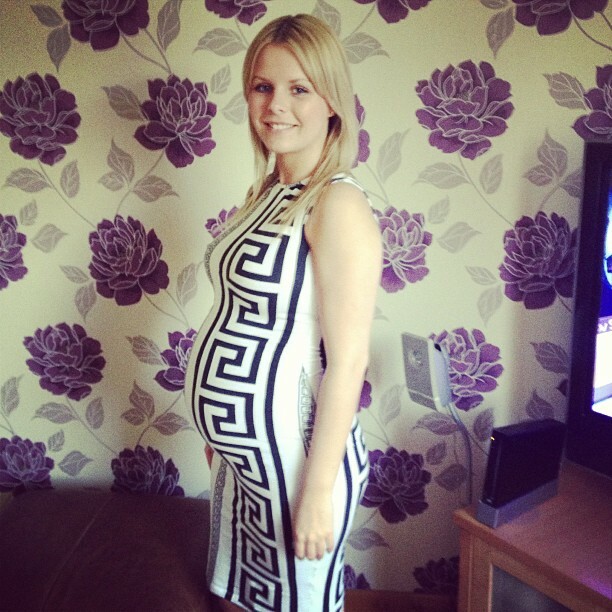 didn't flatter you pre-pregnany could look great now".